When traveling on I-85 South from South Carolina into Georgia, Nathan Deal is the first person to welcome you with a sign as you cross over Lake Hartwell. The next welcome you will receive is from the SpotOnTheLake team. We have just installed a new billboard immediately after you enter the state. 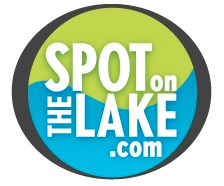 We want SpotOntheLake to be the first thing everyone thinks of when they are considering buying or selling a lake property. Click here to see the finished product. 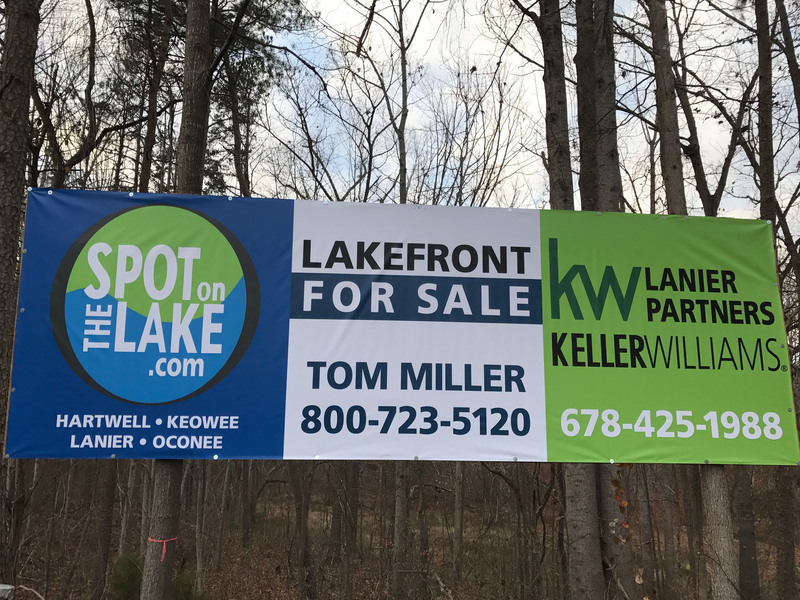 And if you are interested in purchasing three acres on Lake Hartwell, the property where the sign is located is for sale (see below).